Flexibility has become an integral part of Human Resources, or Human Capital Management (HCM). You must have flexible recruiting and hiring strategies that embrace traditional W2 employees and on-demand workers, while also offering flexible work options to attract and retain top talent. Flexibility also extends to your role, as the changing landscape requires HR or HCM professionals to adapt their methodologies and strategies to the modern workforce. 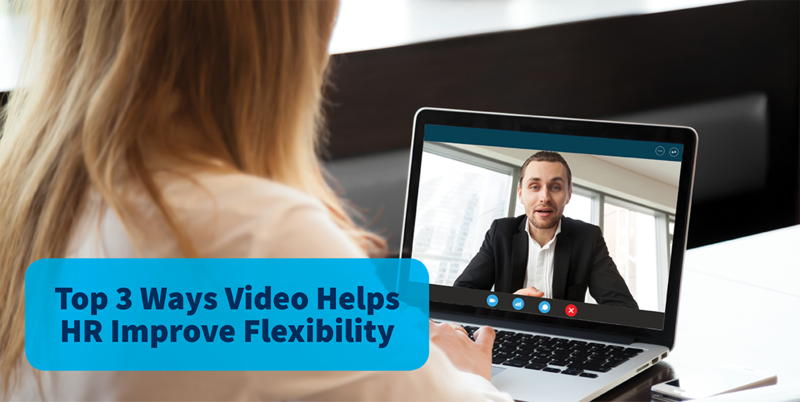 Below are a few ways to improve flexibility through video collaboration. As a leading IT services provider, ConvergeOne has spent decades building our IT solution offerings and service delivery models to provide our customers with the technology experience they deserve. Our team shares a collective drive to solve and innovate, share experiences and knowledge, and to empower every client we meet to do their very best. Because the whole is greater than the sum of its parts, the ConvergeOne blog packages industry trends, subject matter expertise, and technology thought leadership into a forum designed to give our customers the ability to continually reach forward.